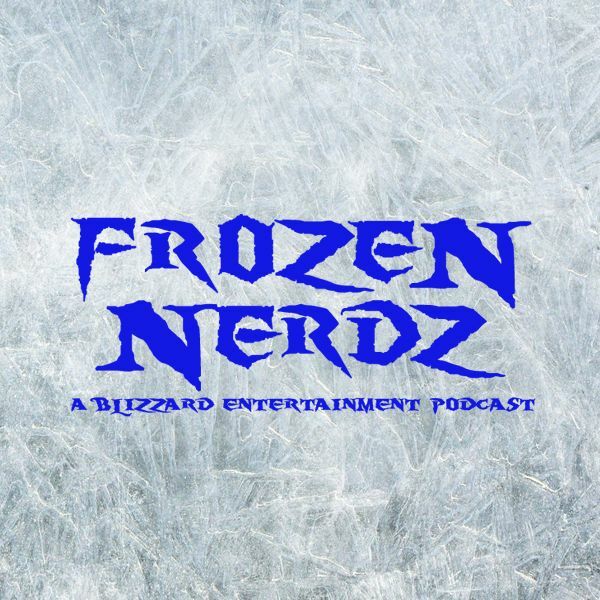 Welcome to the Frozen Nerdz Podcast Episode 170 called "Moon Antz. " We are your Blizzard Entertainment discussion podcast. The show you are about to hear was recorded on Sunday, August 13th, 2017. On this week's show, we quickly go over our past week in video games before we move onto weekly Top 5 saltiest list from the Warcraft universe, and then we jump into our Blizzard Entertainment discussion. This week we talk about Blizzards presence at Gamescom 2017, then we move onto talking about the release of StarCraft Remastered, then onto the release of Knights of the Frozen Throne, a Diablo history lesson, then we discuss the Overwatch Summer Games event, and two more teams added to the Overwatch League then we move onto our World of Warcraft discussion. This week we talk about Warcraft III hitting the PTRâ¦ wait what?! and then we talk about another ban wave involving accounts sharing and real money transactions.